Santem A.Ş. is a recognized global manufacturer that meets and surpasses the expectations of customers with best-in-class products and services. With quality at the heart of everything we do, we offer specialized products to swimming pools, spas, aquatic centres, water parks, aquaculture, public aquariums, water features and water treatment projects. Headquartered logistically one of the best location in the world , Istanbul. Santem enjoys to deliver the conveniency and economic options to anywhere in the world. For over 30 years, we have been actively engaged in water projects worldwide and worked closely with industrial consultants, developers, and engineers alike. The proven performance of our manufacturing solutions with engineering skills make us the preferred partner for customers seeking a robust water solution to enrich their leisure living and professional experience. Our equipment is engineered to last and work smart at keeping your pool sparkling clean and trouble free. We strive to ensure that your Santem™ System operates at maximum efficiency all seas on long. Our goal is that at the end of the day, your only concern is to turn your equipment on and off. 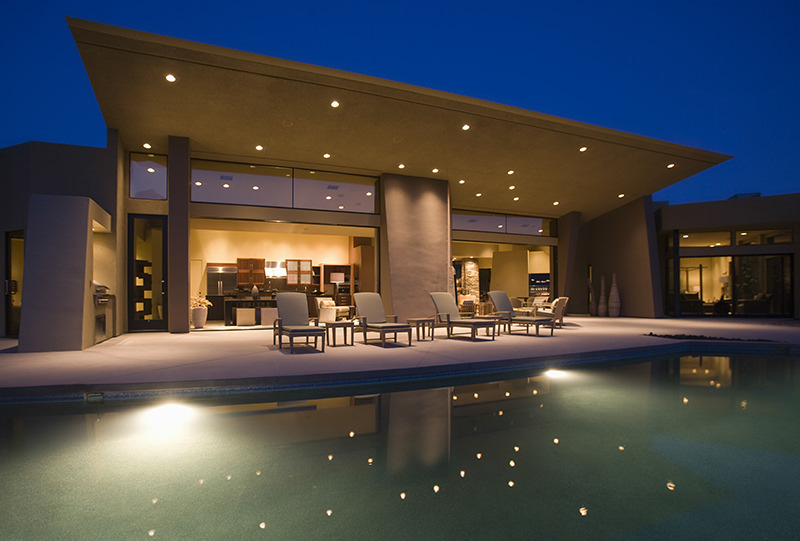 Whether you are trying to create the perfect backyard environment, reduce operating and maintenance costs through the ease of wireless controls. Our products include a complete line of technologically advanced pumps, filters, heaters, heat pumps, automatic pool cleaners, lighting, controls and salt chlorine generators—high-quality components engineered to work together to keep your pool at its best. Santem® aims to take the worry out of pool ownership by developing products that are efficient, require little maintenance and add value to your investment. Santem offers custom design solutions per upon demand to homes, business and industry around the world. Our strong co-operations with worldwide powerful companies in our industry; enables us to serve in higher quality and capacity.